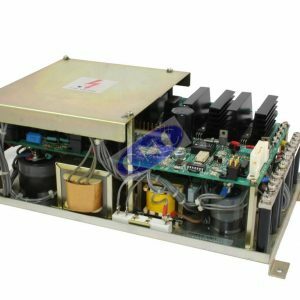 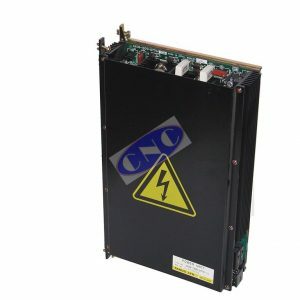 Fanuc A14B-0067-B002 PSU from the GE FANUC system 3, 3M and 3T control series. 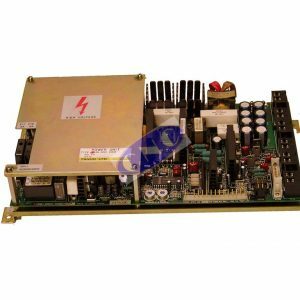 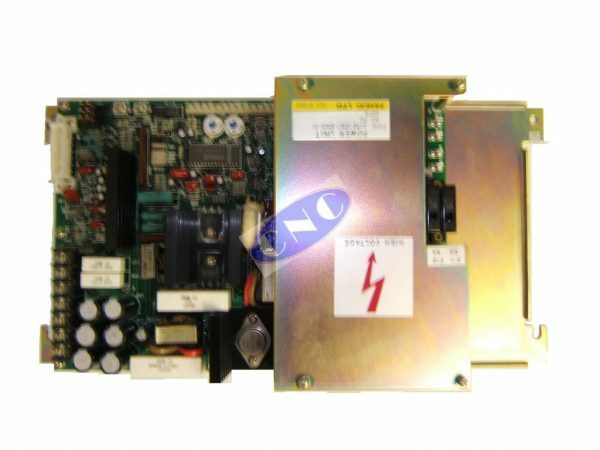 This power supply unit contains A20B-1000-0410 pcb. 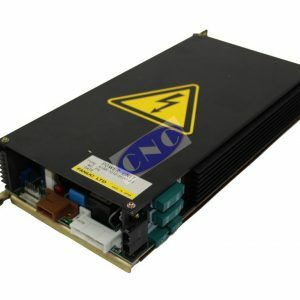 CNC West CNC B002/T replaces this power supply or order the original as a refurb exchange.